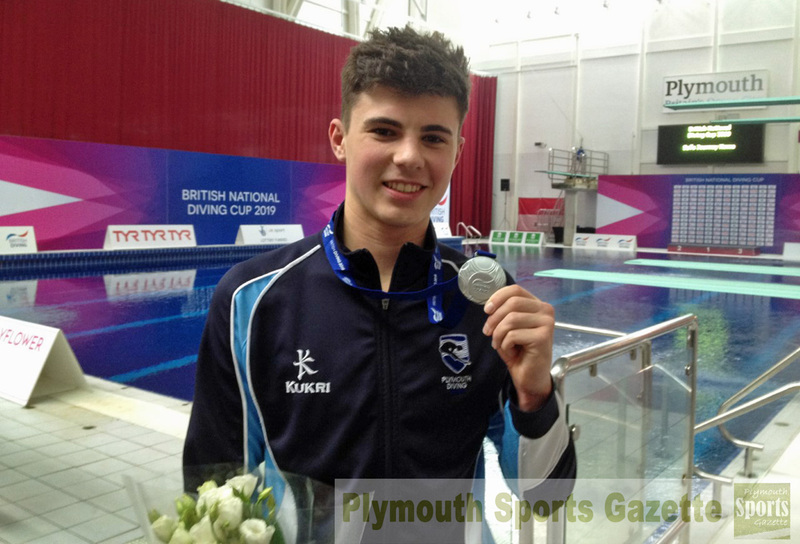 PLYMOUTH’S Matthew Dixon won two medals at the Canada Cup FINA Grand Prix in Calgary over the weekend. He claimed an individual bronze behind China’s Zewei Wang and Bowen Huang in the men’s 10m platform final. He scored 427.15 points in the final, having recovered from a disappointing second dive. It was his best total of the three rounds in Canada. He then followed that up with a silver in the mixed three-metre synchro with Scarlett Mew-Jenson. The new British pair were only beaten by Canada’s Jennifer Abel and Francois Imbeau-Dulac.